Want to know how many searchers Bing Ads reach in your vertical? 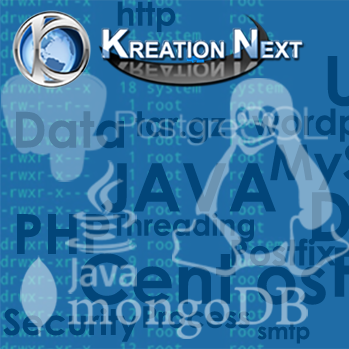 Or understand the demographic make-up of searchers on Bing and Yahoo search sites? 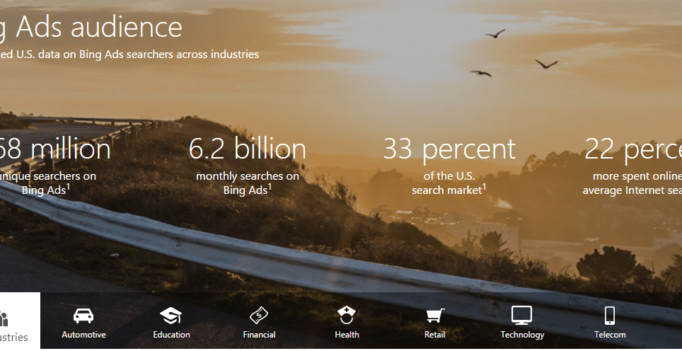 Bing Ads built a new data visualization for advertisers and marketers looking for reach and demographic data from the network. 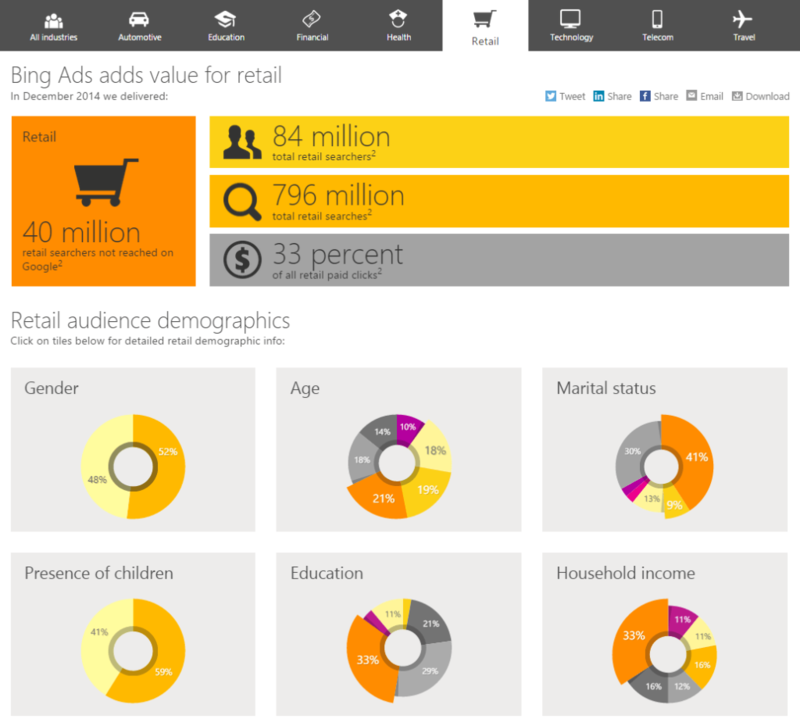 Found at BingAds.com/Audience, the data is pulled from various comScore studies and can be broken out by vertical: automotive, education, financial, health, retail, technology, telecom and travel. Below is a look at the Retail vertical data. Reach stats include the unique audience reached by Bing Ads but not by Google. For example, there were 40 million retail searches not reached on Google in December 2014, according to custom comScore qSearch data. Details for each of the demographics visuals are available with a click. The data is available for the US only now, but Bing Ads says international versions are in the works.